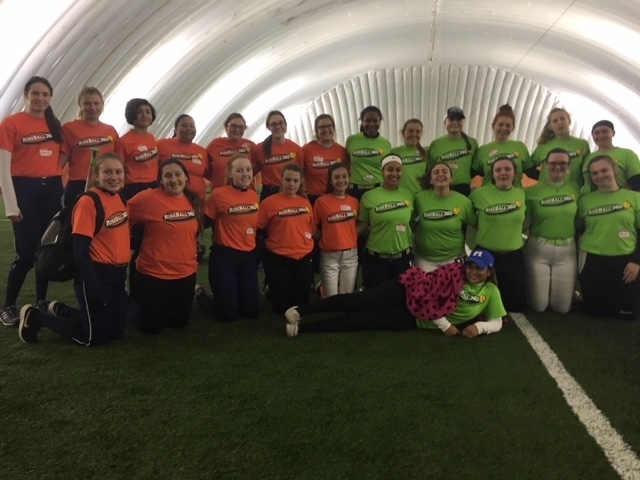 2018 XTREME 16u & 18u AT RISE BALL CAMP AND CATCHER'S MAX. 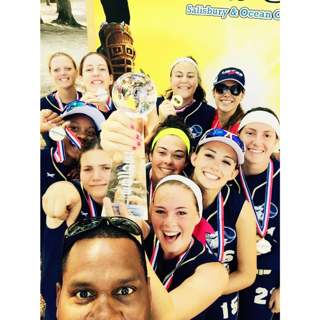 CONGRATULATIONS TO OUR XTREME 16u FOR GOING 7-0 AND WINNING OUR TAKE IT TO THE XTREME TOURNAMENT ON JULY 14th - 15th. 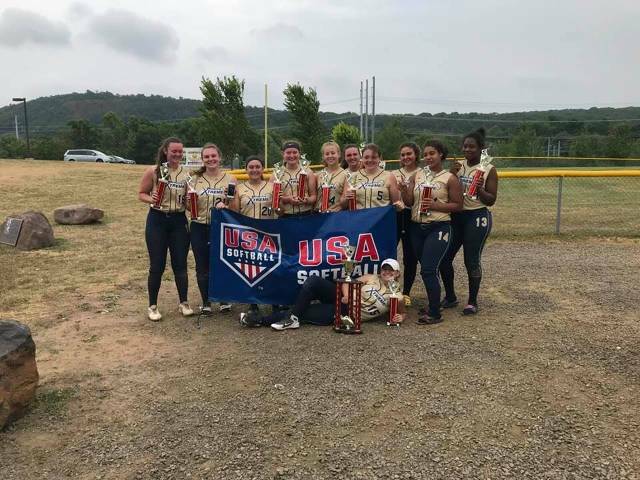 Xtreme 16u took home another Championship the weekend of 6/23-6/24 in the Sliver City Slugfest in Meriden, CT.The girls went 5-1-1 on the weekend. 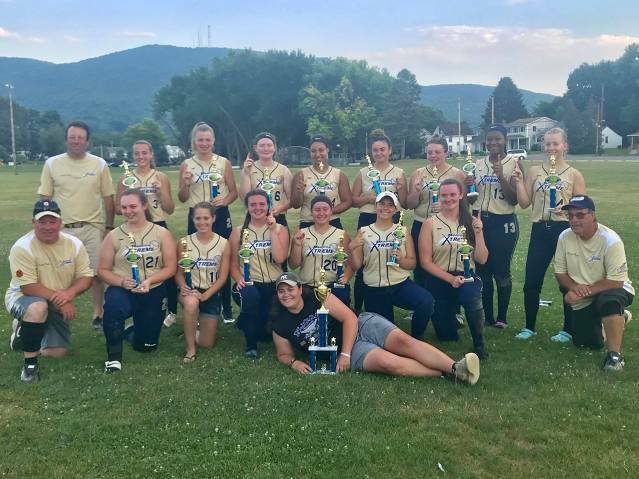 Sunday they beat the 11 seed Danbury Storm, 3 seed Mass Thunder, 2 seed Vermont Rockets, and the 1 seed Seymour Tradition 11-6 in nine innings. 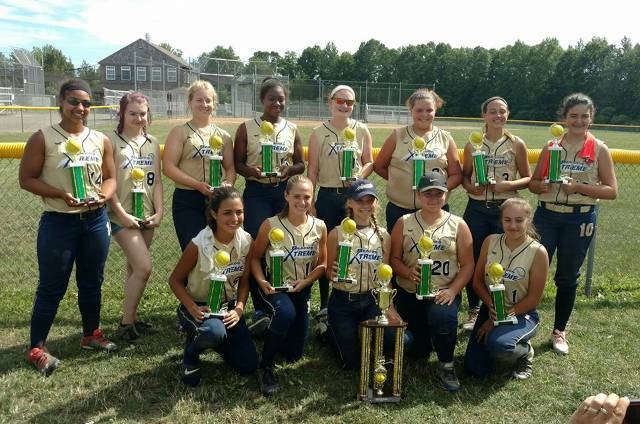 Congrats to our Xtreme 16u for taking 1st place in the Readington N.J. Father's day Challenge. 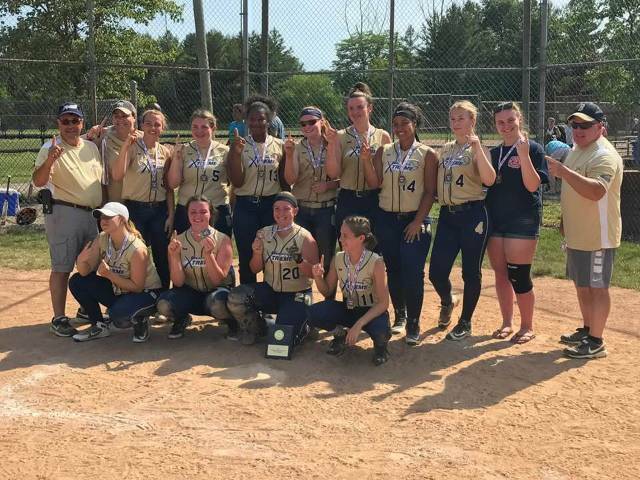 The Girls went 5-0 on the weekend and beat the N.J. Fight in the Championship ! 2018 Beacon Xtreme old timers day was held on 6/3//18 and our current 16u team came away with a 9-1 win over our Legends team. Followed by a cook out with current and Alumni players and their families. A Great time was had by all, and always Great to have our past players and their families back every year to catch up and share some Great memories. 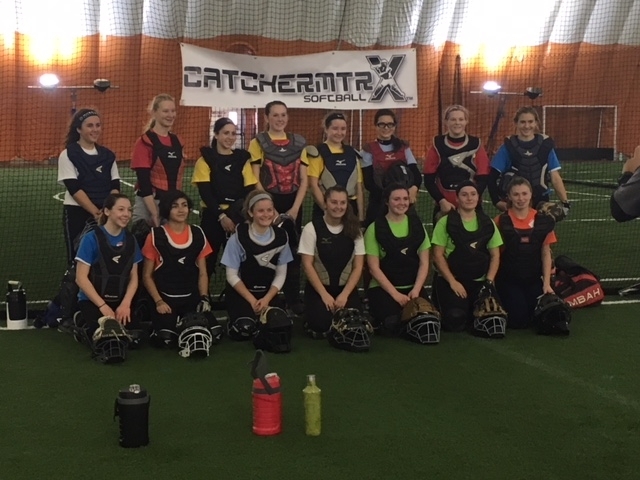 Xtreme 16u team has only been together for a few short weeks, but have already piled up 2nd place finishes in all three of their fall tournaments. Watch out summer of 2018 were coming ! 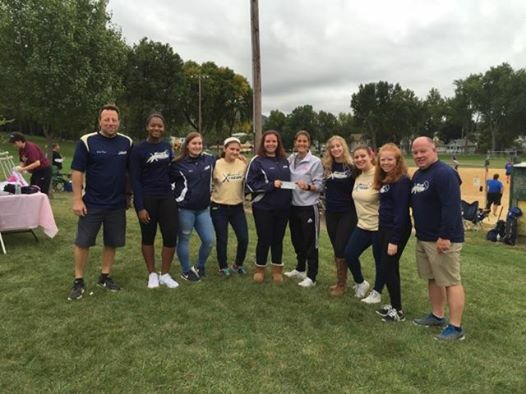 Beacon Xtreme 16u worked the Miles of Hope Fundraiser on Sep,8,2016. 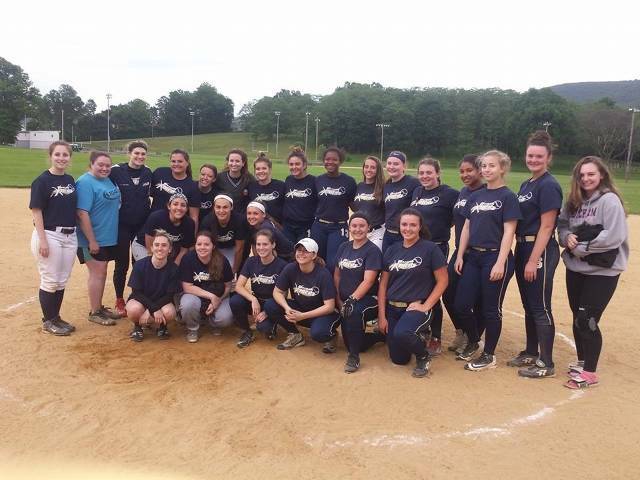 Shown here with donation check on behalf of Beacon Xtreme and Beacon Girls Softball. Each time we step on the field we play to win, but our goal is to prepare our Athletes for the next level. Focus on the process more than the outcome ! 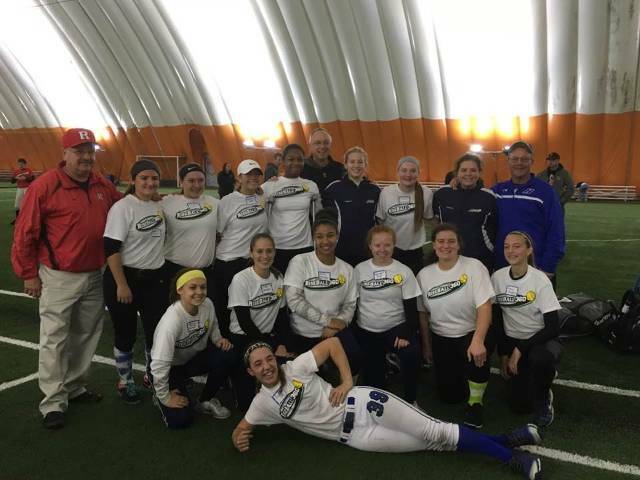 Our Xtreme 16u at Camp Rise Ball with Coaches : Bill Edwards (Hofstra ) Roy Kortman ( LIU ) Jay Nelson ( Rutgers ). 16u PLAYERS : WHAT HAVE YOU DONE TODAY TO HELP YOURSELF PLAY IN COLLEGE ? The weekend of 7/23 - 7/24. 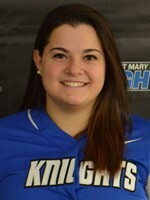 Congratulations to a few of the Beacon XTreme Alumni for making it to their College Regionals! 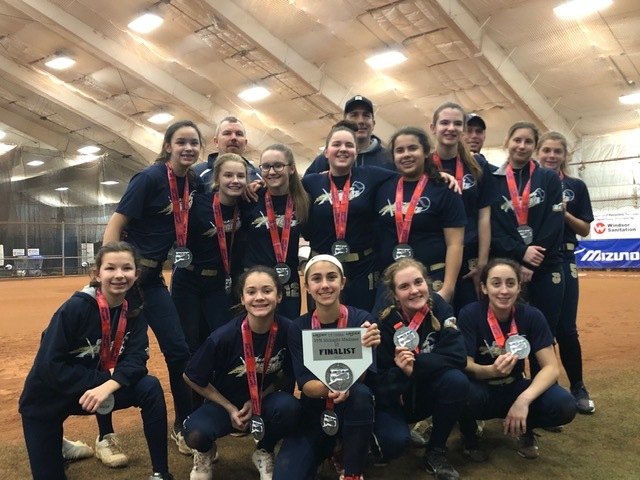 Beacon Xtreme Fastpitch Softball Association strives to provide a positive, competitive youth softball experience for each player, parent and coach. We are dedicated to the advancement and long term player development of physical, emotional, and social skills. 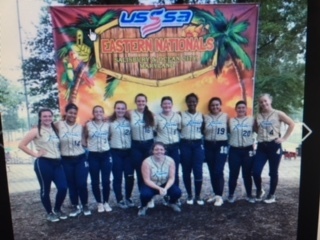 While winning is a priority in competitive travel softball, winning will not be placed above good sportsmanship (defined as respecting rules, opponents, officials, teammates, parents, and one’s self) or what is best for the team. 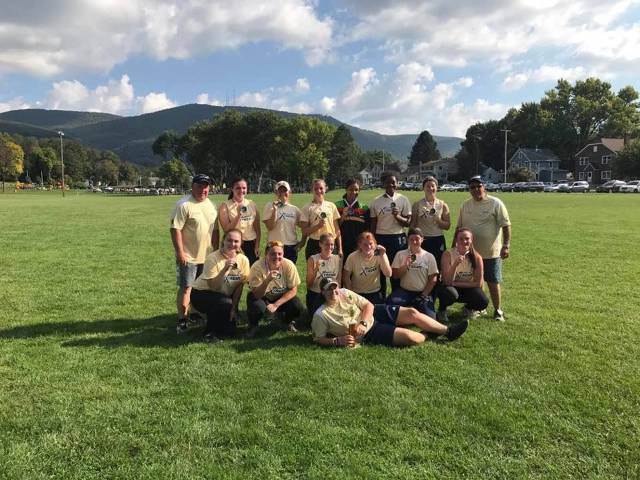 We are resolved to commit ourselves to the advancement of fastpitch softball in the Hudson Valley region, as well as continued player development by building character using the sport of softball as a tool to teach young athletes in a way that improves their self-confidence and self-esteem, while making them better and more productive citizens in our community. 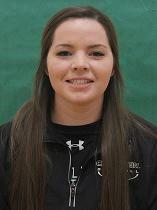 Congratulations to the Beacon Xtreme members of the 2014 Dutchess Community College Lady Falcons Softball Team. 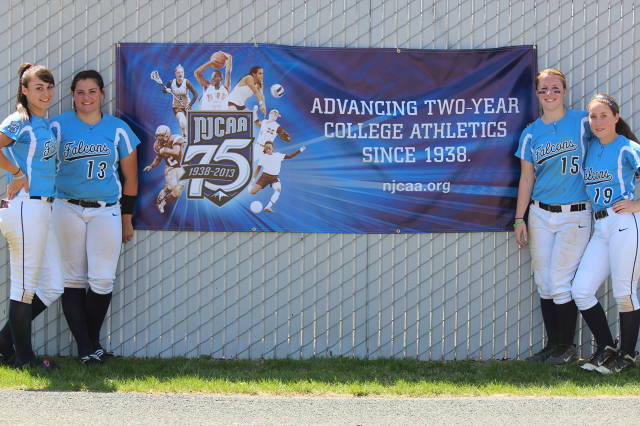 They placed 7th in the NATION at the Jr College World Series in Rochester Minnesota! 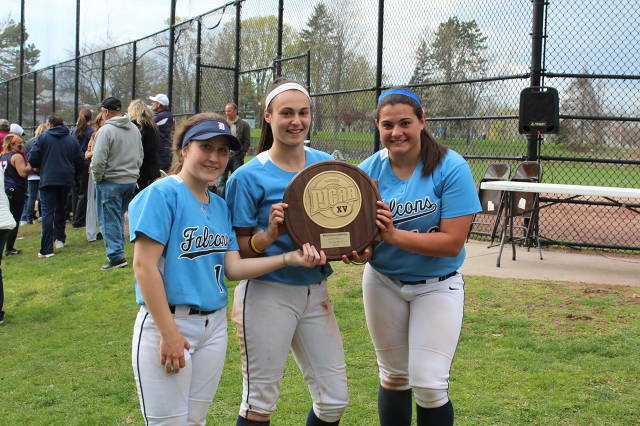 Congratulations to the Beacon Xtreme members of the 2013 Dutchess Community College Lady Falcons Softball Team. 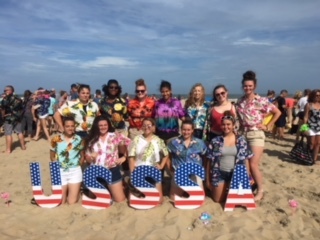 They placed 3rd in the NATION at the Jr College World Series in Rochester Minnesota!